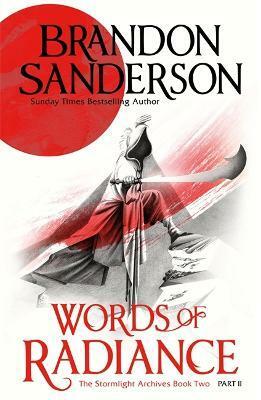 Brandon Sanderson's Stormlight Archive moves into a new, darker phase and in this, the second part of the second volume the Parshendi risk the return of the fearsome Voidbringers of old as they attempt to strenthen themselves against the challange of the humans. This is epic fantasy of the highest order with an intricate and wonderful world forming the background to carefully worked out magics and a plot of constant twists and turns. All played out by a cast of memorable characters. Immersive and compelling this is an epic fantasy for the 21st century.